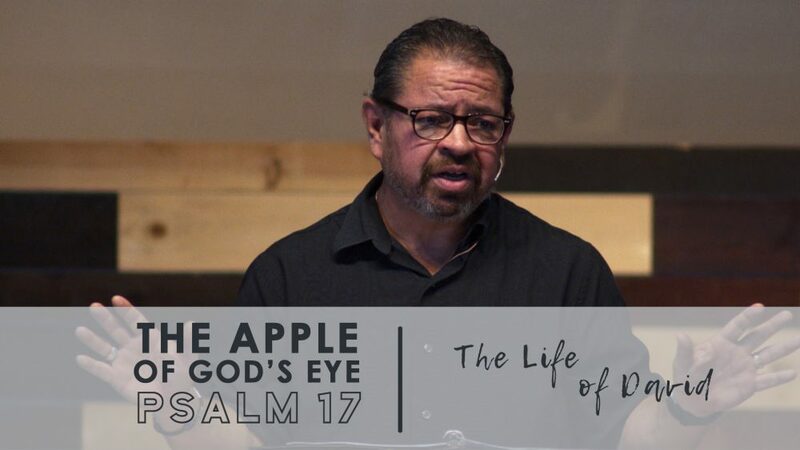 As we close our series on the life of King David, see how an authentic relationship with God was David's only source of hope from his own sinful mess. Preached by Tim Castillo on August 26th, 2018 as part 39 on our sermon series on the life of David titled 'David: From Shepherd to King'. We'll opening up our Bibles to Psalm 17. For more sermons from this expository method of sermon delivery, please visit http://gracehill.church/sermon-series/david/ or visit us in Farmington, NM.